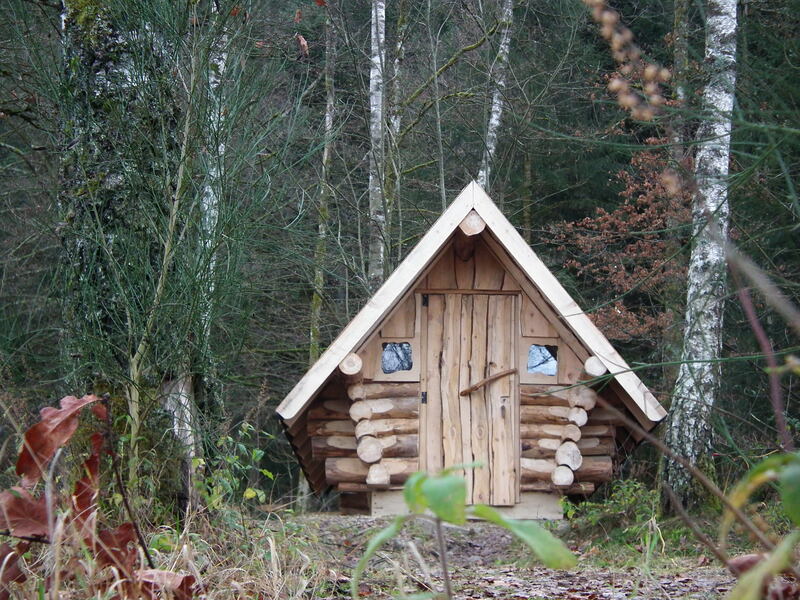 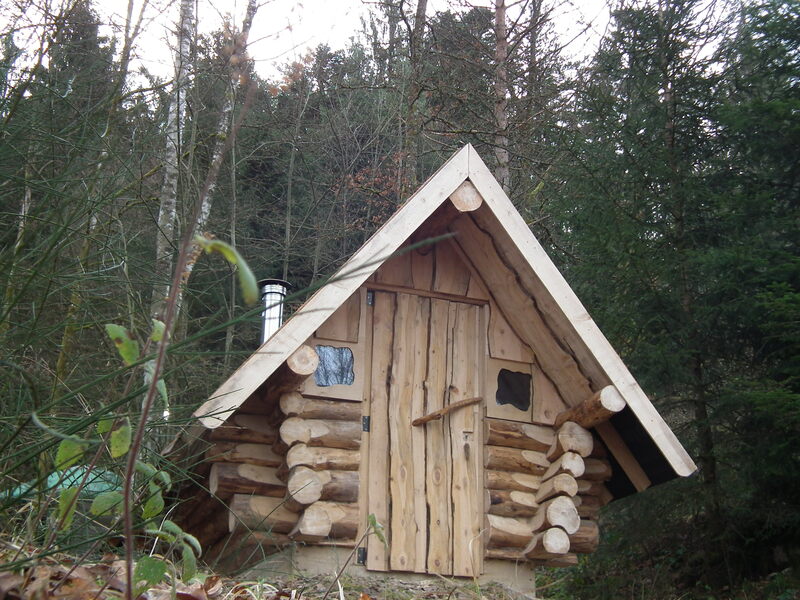 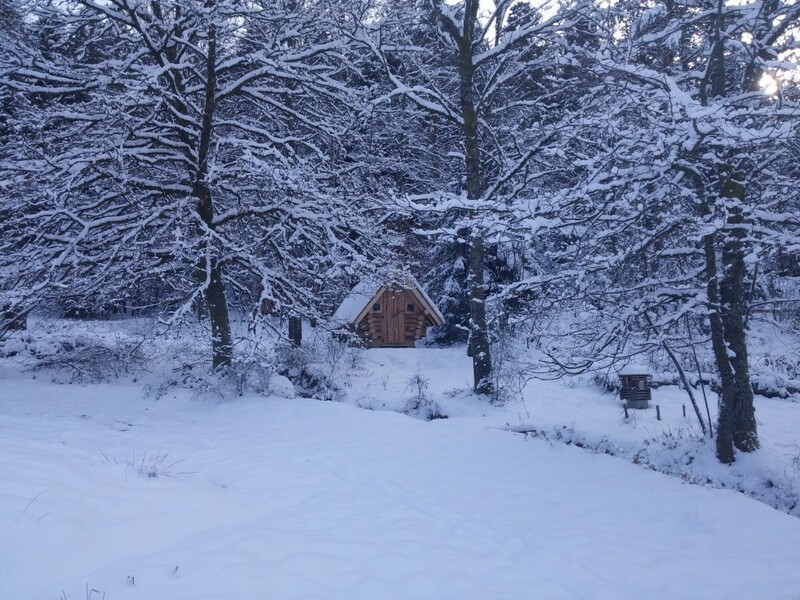 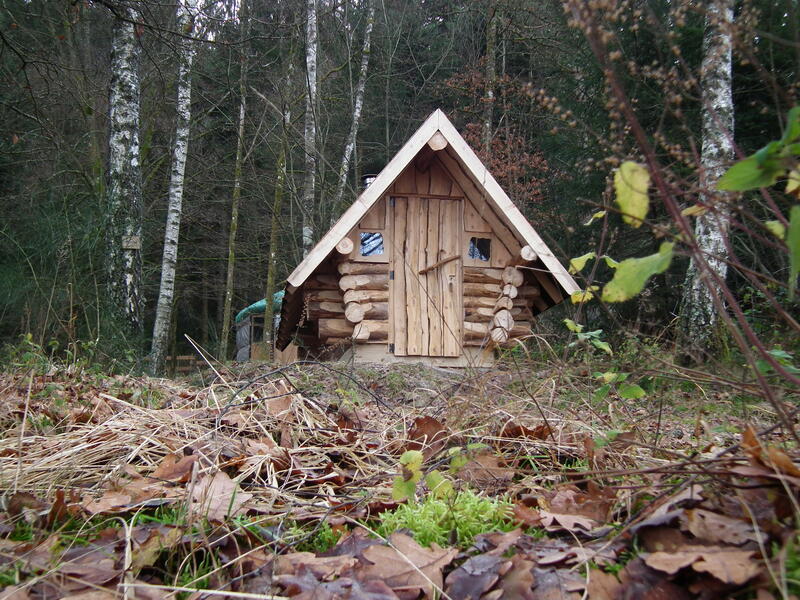 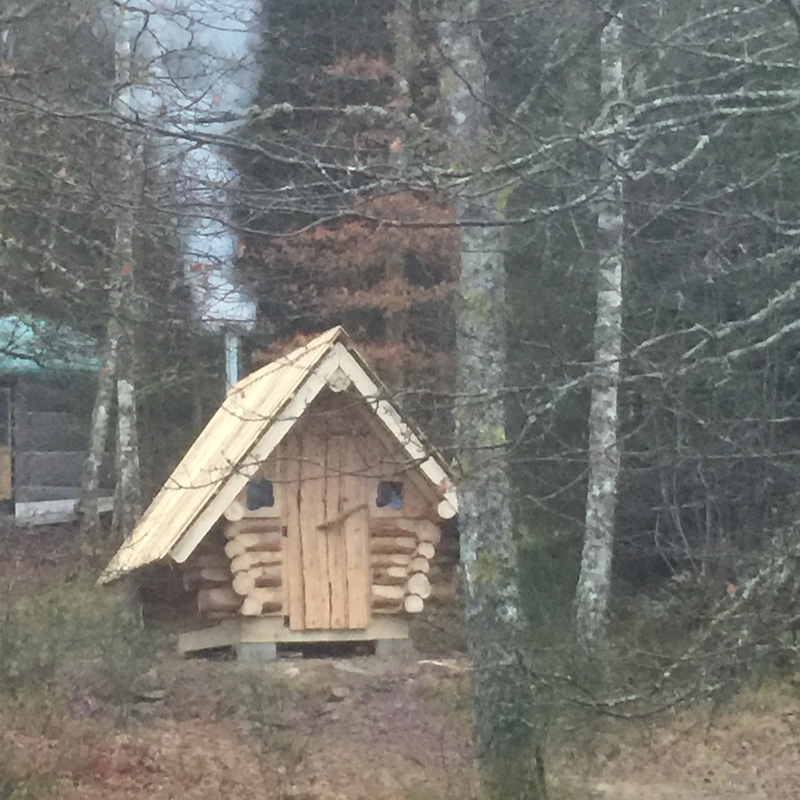 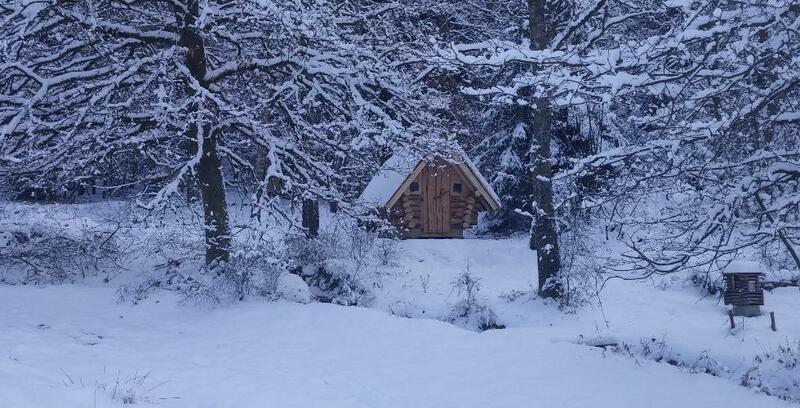 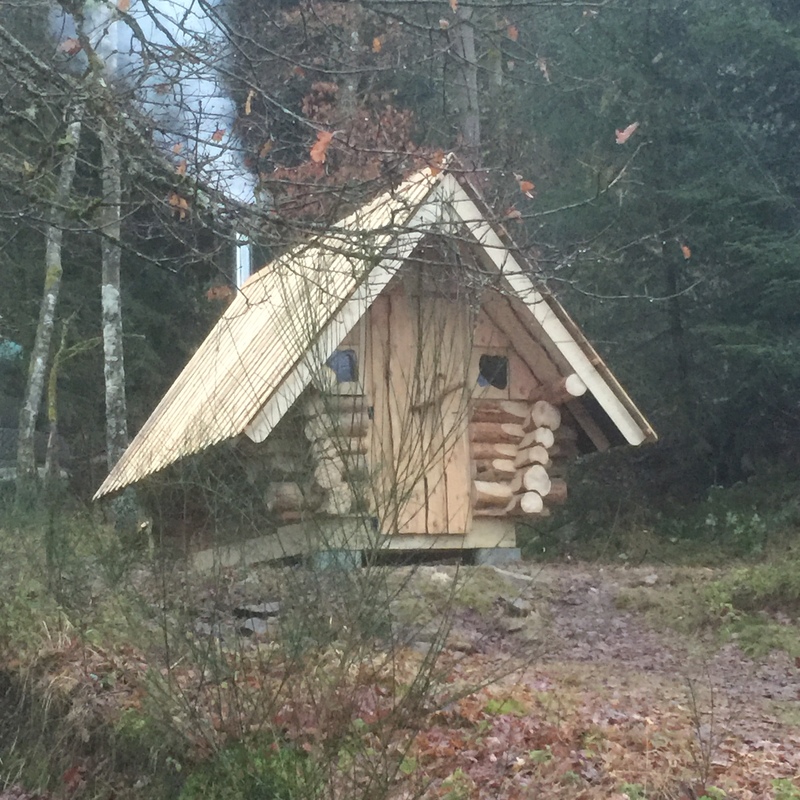 Inside this small wooden hut, you will be able to enjoy our sauna, entirely coming from our forest of the Vosges. 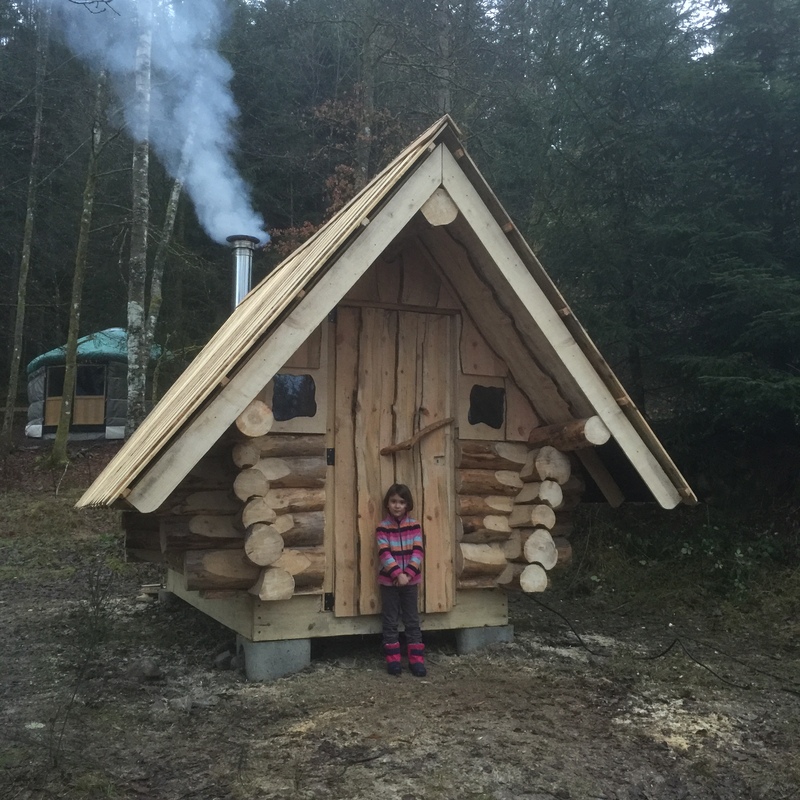 Enjoy a relaxing and well-being moment in an atmosphere where there are a wood flavor and fire crackling coming from the wood stove. 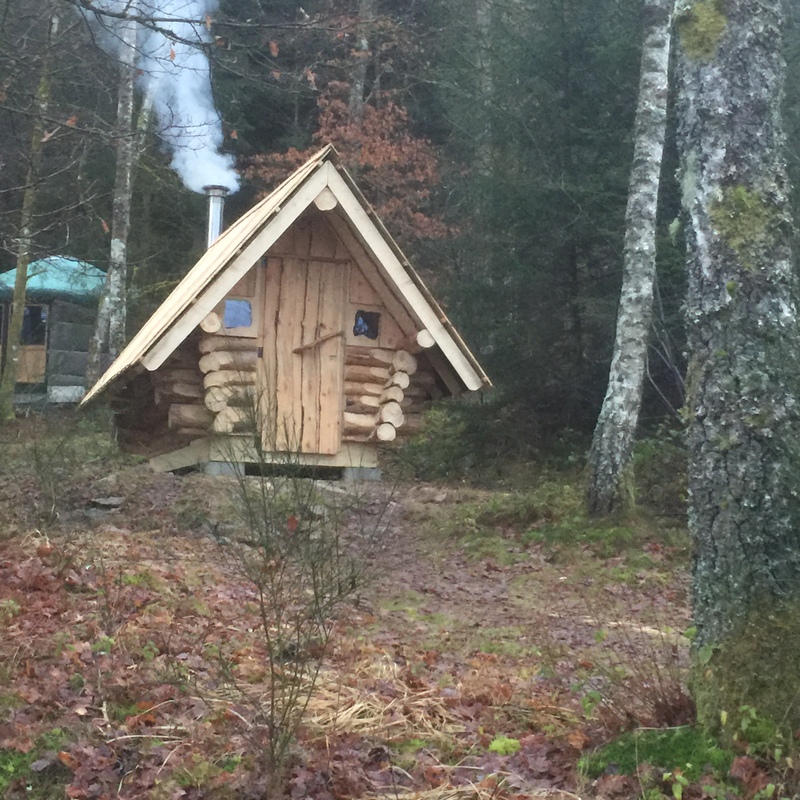 The access to the sauna costs 15€ a day by renting.